We have made renewing your subscription more flexible. Now, when ordering or renewing a subscription, you can choose a subscription length from 12 months to 36 months. 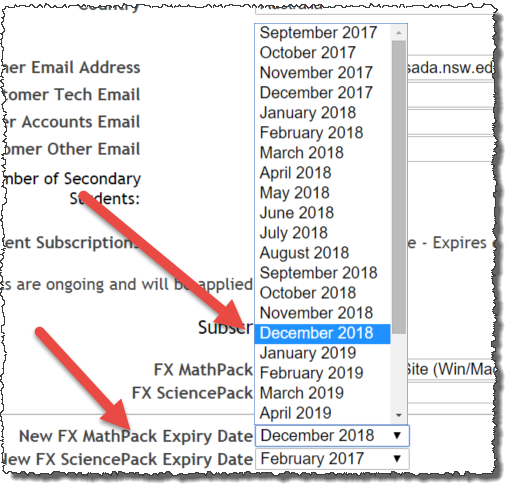 This allows you to align your resubscription date with your school calendar. You also now have the ability to attach four email addresses to a subscription. We will send appropriate emails to each address. This should make life easier for busy teachers as WE will remember to send emails to the right places!